Update: After feedback from the community I updated some information using quotes. Thanks to @ensowhat, I am now taking part in Mozillas Foxfooding program with a Sony Xperia Z3 and Firefox OS 2.6 by Mozilla. 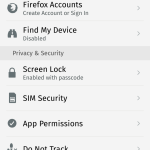 While I am testing Firefox OS, I will share my experiences in dedicated blog posts. Flashing the device (Sony Xperia Z3) seems to be among the easiest things to do. I guess Valentin had some special script to do it, but still, it was a 3 minute job and it was running more or less automatically. If I remember the efforts we had and still have to flash Custom Android ROMs on phones … Especially on Sony devices who do developers a really hard job by heavily protecting their hardware with “DRM security keys”. 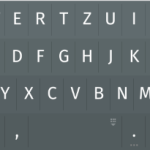 The default keyboard is a pain in the a** and I couldn’t find an alternative in the marketplace to fix it: There is no left or right arrow to move your cursor in its position. If you have big fingers like I have, it can drive you crazy to strike the position you are aiming at. 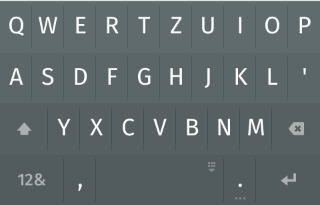 It also comes with – in comparison to the default Android keyboard – very few double assignments (long pressing a letter key). 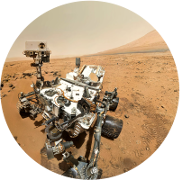 That makes you need to change the keyboard layout to – for example – simply type in some numbers. Home screen is not very customizable. All your apps will automatically appear on your home screen and you can only choose their order and the amount of columns to list them. When I go for Settings -> Home Screens -> Change Home Screen -> Get more Home Screens I get into the market place in “Popular Homescreens” where it says “The list returned no results”. So, got to stick to that default Home Screen. You can choose “Legacy Home Screen” which is more customizable. I like that you can define “areas” and choose if their app icons should appear big or small. I Like it. 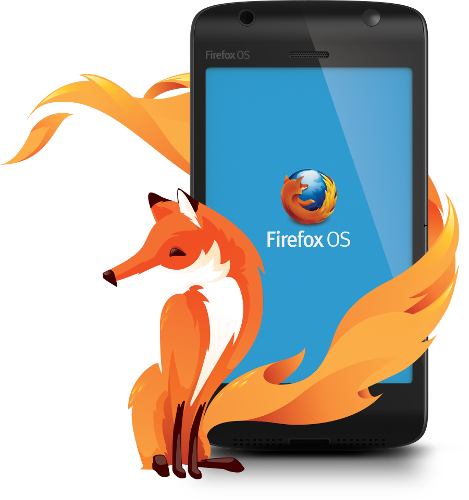 Navigation: Before I will have a final thought on this, I need more experience with the navigation logic of Firefox OS. However, coming from an Android OS, the navigation is quite different. Especially, I miss a general “go back” button. 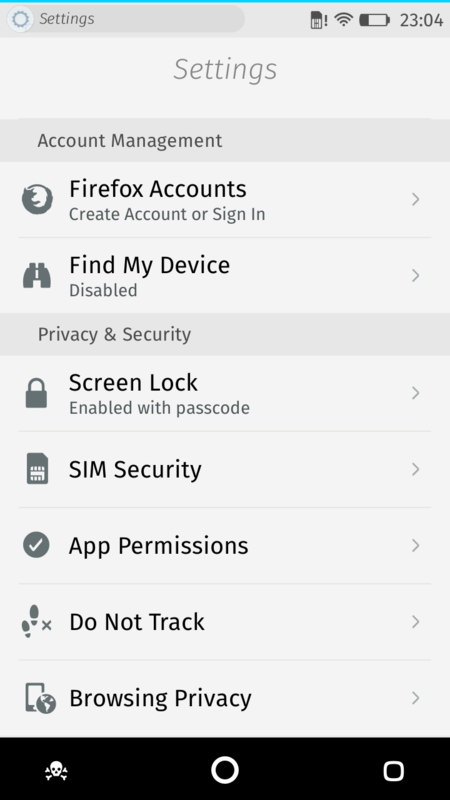 When you keep inside one App in Firefox OS, you usually find a back navigation button on the top left screen, shown as an arrow to the left. But if you click on something that leads to from one app to the other, there will be no back button displayed. In the beginning this drove me crazy until I realized the “Edge Swipe Navigation”. This functionality lets you jump from one app to the other by dragging from the left or right edge of the screen. This actually is a nice way for navigation and I start to like it. I only wonder if the edge wipe navigation also means that all these apps keep to be open at the same time and this is eating more battery and power? In the market place, inside Add-Ons, you find “Back Button” by Shing Lui. Great idea, but still is a bit buggy, by not sending me back sometimes and sending me to another app instead. I Keep testing. Good to see that “App permissions” are integrated in the “Privacy and Security” category inside the system settings, where you can allow or disallow certain permissions to certain apps. In the same category you also find “Do not track”, a feature to let websites know you do not like to be tracked. I will keep sharing what I find when I dig deeper into the system.